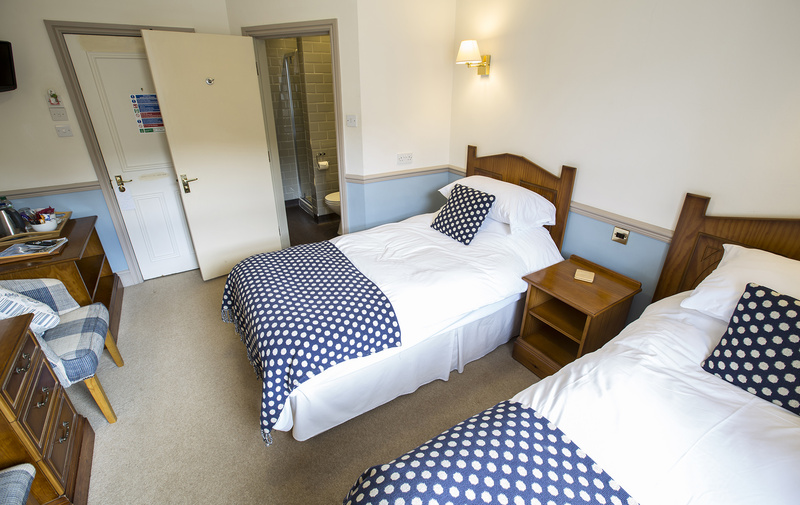 We have 5 extremely comfortable bedrooms, all with en-suite shower, TV, hair dryer, tea & coffee making facilities. 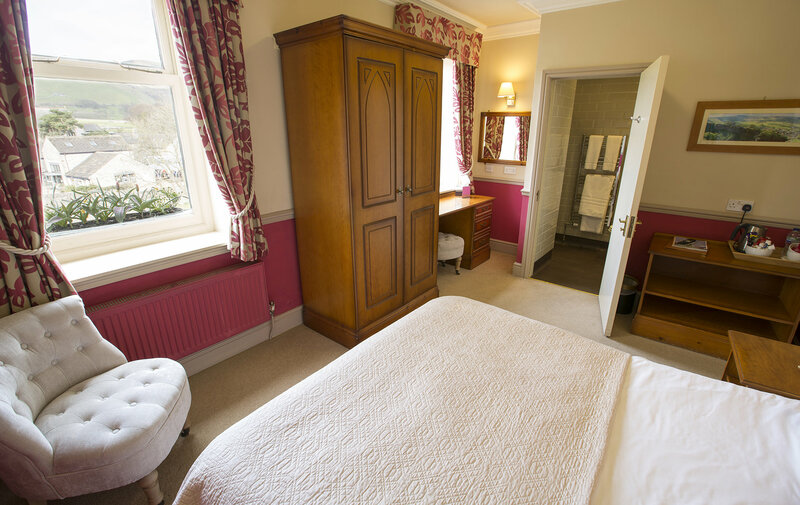 Each room enjoys the beautiful views that surround the hotel. 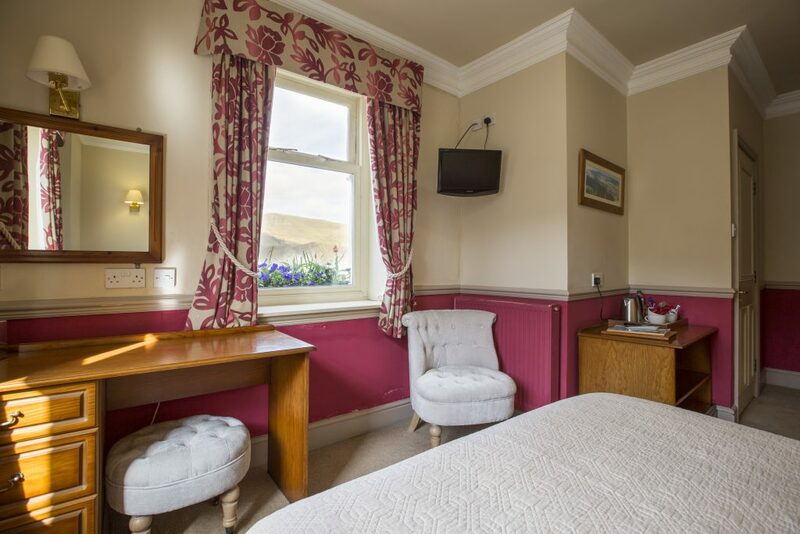 Our rooms have beautiful views looking out over Mam Tor and Peveril Castle. 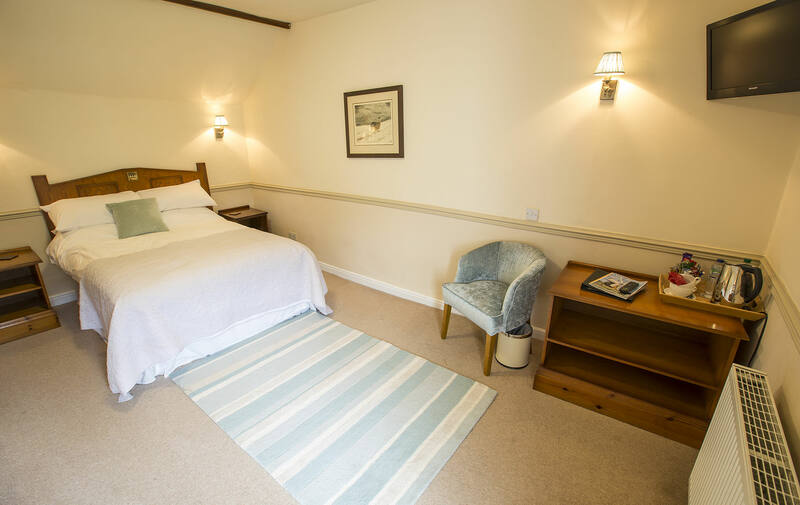 Our rooms are from £80 per night but prices may vary according to season and discounts may be available for longer stays, especially out of season. On weekends we only take a minimum stay of 2 nights. 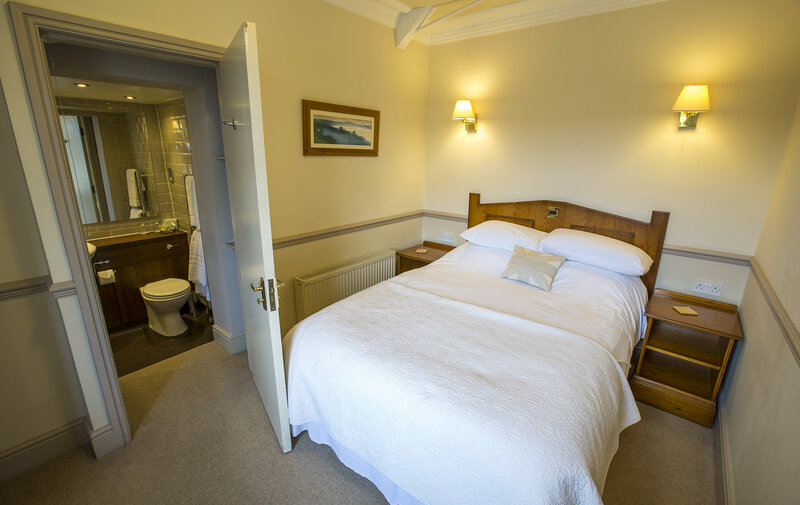 Your stay with us includes a hearty full English breakfast. 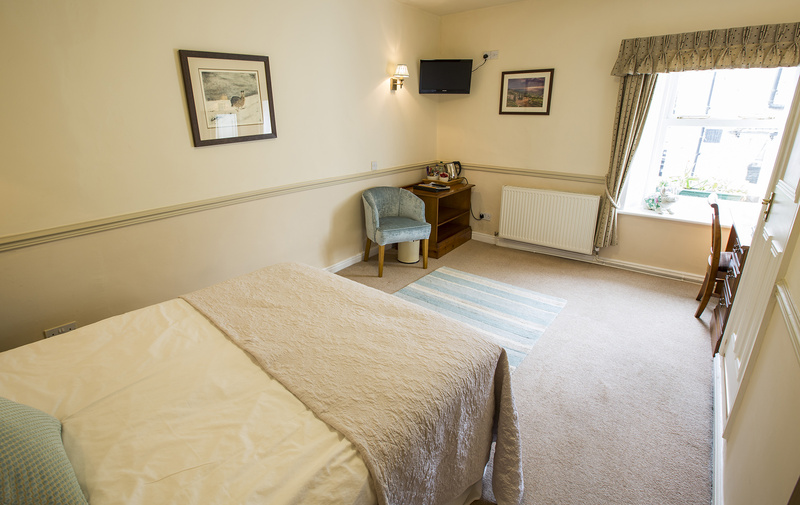 Guests are asked to arrive after 2.30 pm on the day of their stay and asked to vacate their room by 11.00 am on the day of departure unless by prior arrangement. To either amend or cancel your booking please call the Bulls Head directly. If you amend your booking within 14 days of your original scheduled check-in date, a cost of one night’s accommodation will be levied against you. If you cancel any room with less than 14 days notice, the full cost of your accommodation will be levied against you. Failure to honour your booking without prior communication will result in the full amount of the booking being charged. Any faults or complaints must be reported to the management at the time of the occurrence. Any complaints received after the event will not be accepted. In the event of any major failure of any equipment, property or utilities, this will be dealt with as speedily as possible. The management cannot be held responsible for any inconvenience caused. 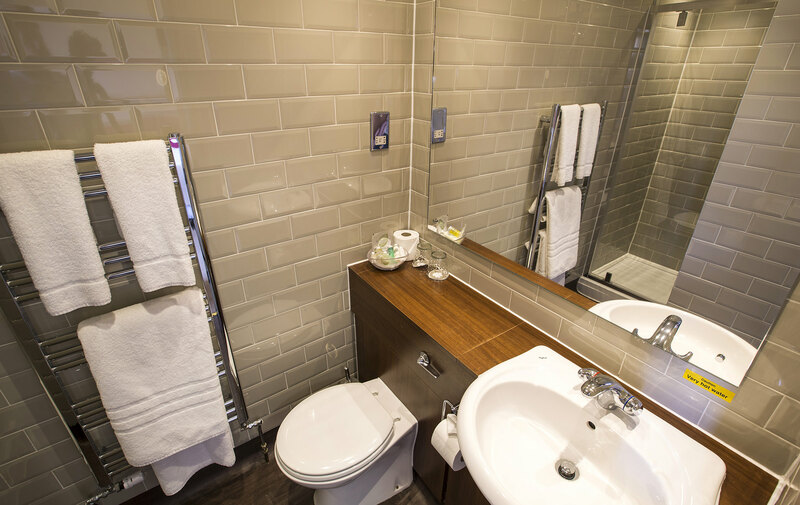 All equipment and property is maintained on a regular basis. 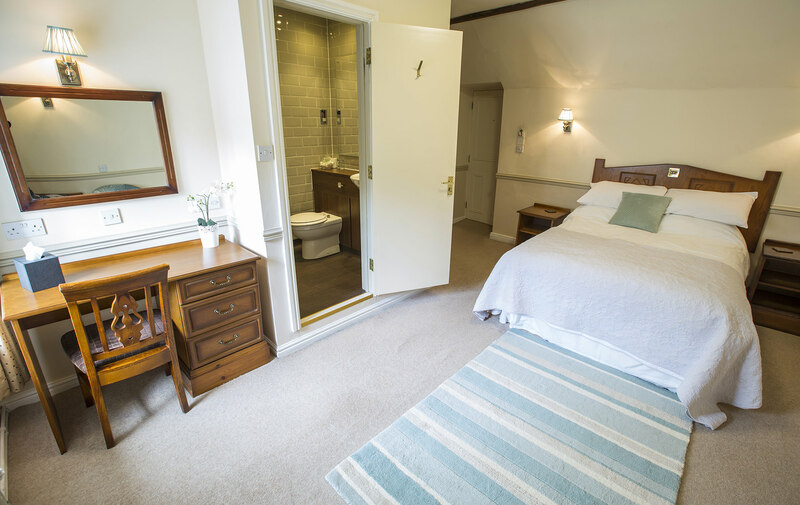 Guests are liable for the loss or damage to furnishings and articles and will be liable to either professional cleaning costs or cost of replacement. 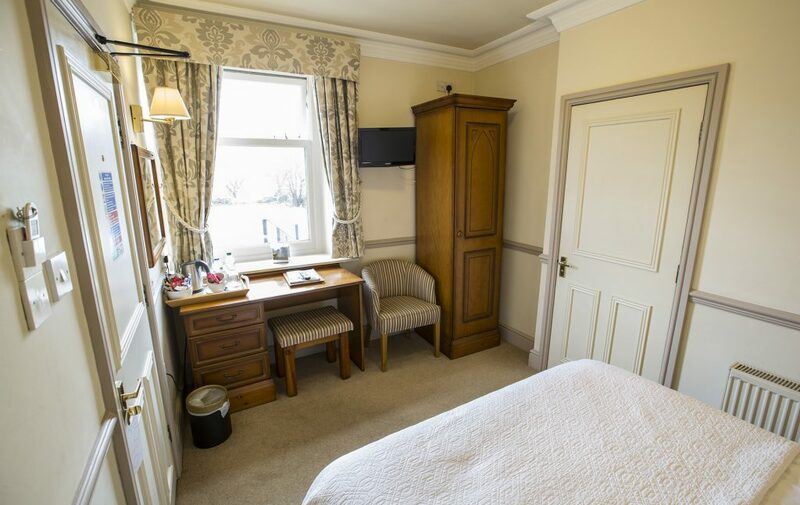 Please note that any naughty guests will be asked to leave immediately and will be liable for professional cleaning of room and outstanding balance for nights booked but not taken through early departure. 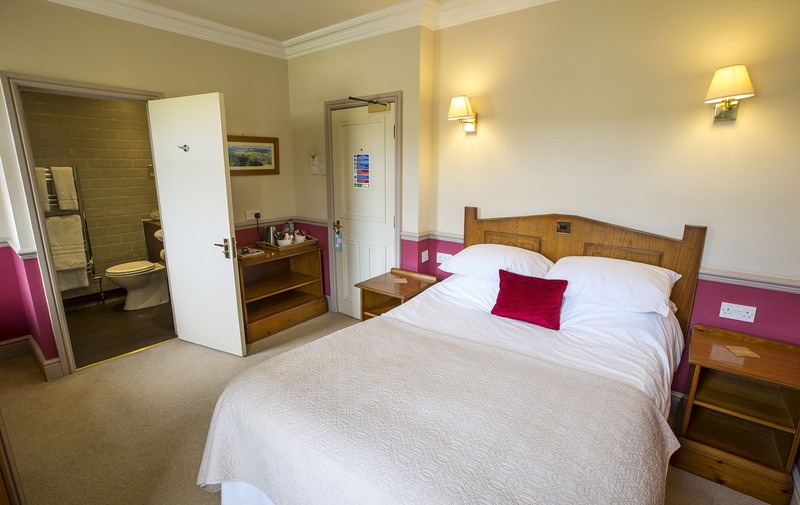 There will be a £15 charge for the the retrieval of property and return of any items left in the hotel or holiday cottages. Unfortunately we can not accept children under 12 years. The Bulls Head reserves the right, at its discretion, to terminate, without notice, an individuals stay where deemed necessary through unacceptable behaviour or as a result of actions which are likely to endanger or offend others (Please note that non compliance of our strict non smoking policy would constitute termination plus a £50.00 charge for extra cleaning ). In such circumstances any outstanding account must be settled and no refunds will be made. Please note 2 night stay minimum on weekends, single night stays possible in low season. 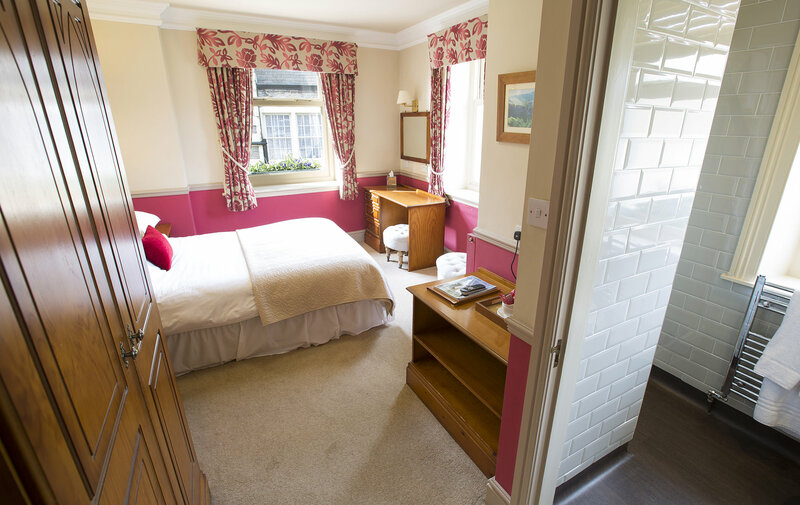 Please note that due to insurance and fire regulations the number of guests in any of our rooms must not exceed two. 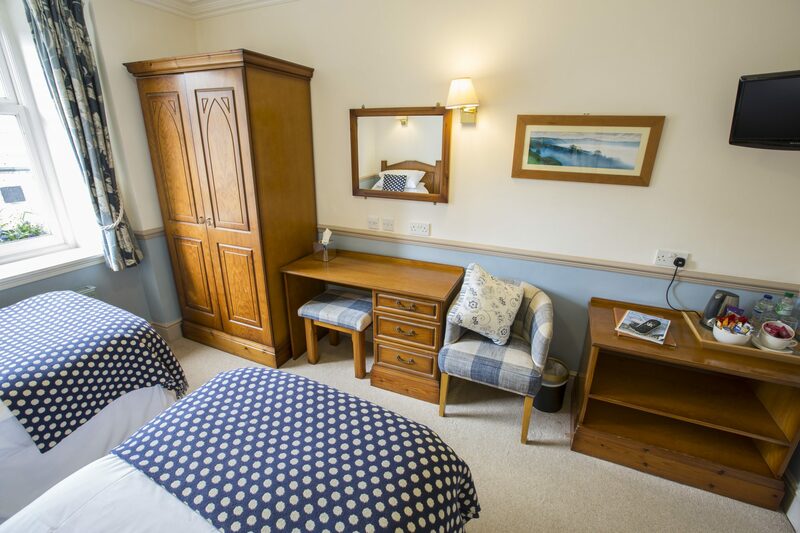 The Old Workshop and Laburnum Cottage are two self-catering holiday cottage situated in the centre of the village of Castleton, Hope Valley, in the heart of the Peak District National Park. They are graded 4 stars by Enjoy England.